bilateral discussions, discussions and resolutions at meetings of international economic leaders such as the G7 and the G20. Herein we focus on what’s happening at the multilateral level at the WTO. 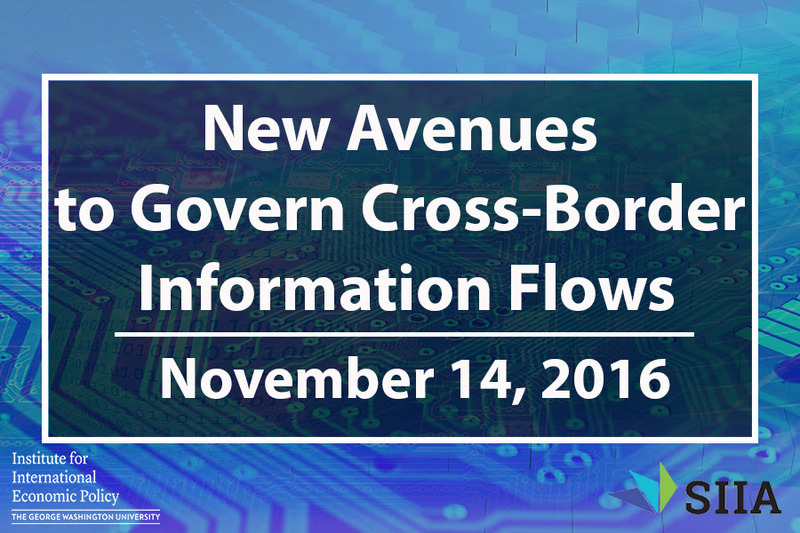 Join us for a discussion with a panel of experts and advocates on these avenues. 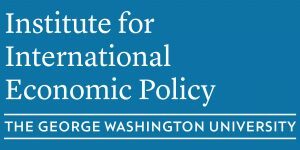 The Institute for International Economic Policy, along with the sponsorship of the Software and Information Industry Association, is hosting a panel discussion on November 14 as part of our continuing work on digital trade. You are invited to bring your own lunch to enjoy during the panel.